Well you know what they say about early birds and all of that. I been up since 7am , Sore back, Tired, achy you name it I'm feeling it , for the last 2 days i have spent a good 10 hours a day on the Website things behind sences and in full show, But im finally getting there , Hopefully just today to go and i should be up to date on there. So i thought seeing as im not awake enough yet to do any of that stuff, I will blog a little with my current projects i done last week and at the start of the week. 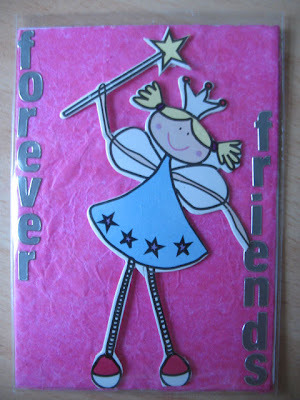 First off I have to give a big thanks to Jane Claire, She did her first ever Atc & sent it to me , its so pink! which if you knew her, you would know it was from her, She was first person that Made! me where pink & Buy it!!!! 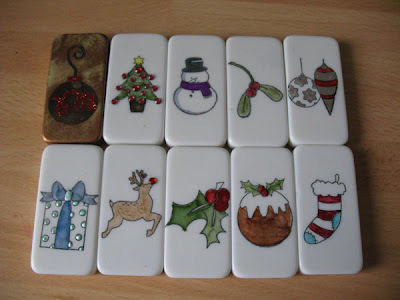 Also last weekend i was having a play about with some dominoes they are not finished yet but i thought i would show you anyways. Above card was done really quickly but i feel its simple but effective. Above card i used a 18th Key Embellishment That can be foundhere, I did this card as i was messing around with my new happy birthday background stamp which i was surprised came out pretty good - Again a very personalised card for a Birthday in a super quick time if your in a hurry. 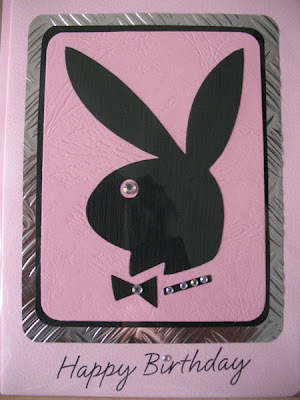 This entry was posted on 20.9.07 and is filed under No Stamping Cards . You can follow any responses to this entry through the RSS 2.0 feed. You can leave a response, or trackback from your own site.